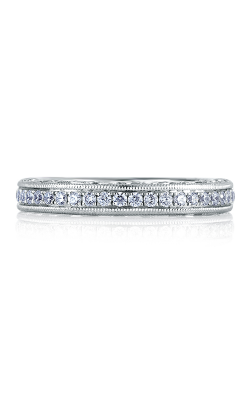 If you're looking for a wedding band with sparkle and shine then a pave wedding band is the way to go. 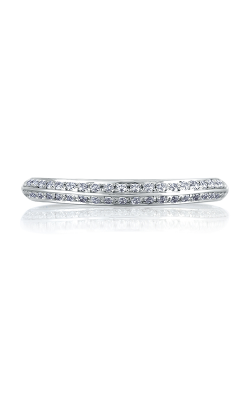 Pave wedding bands are covered with diamonds, and consist of a lot of small gemstones attached to the jewelry by metal. 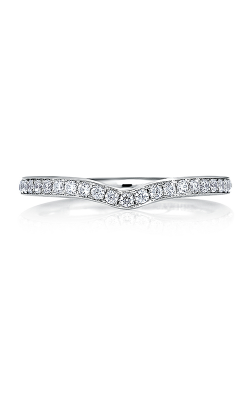 Available at Kevin's Fine Jewelry is an array of modern and vintage-inspired pave wedding bands from some of today's best designers such as A. Jaffe, Noam Carver, Michael M, and more. Kevin’s Fine Jewelry brings stylish and couples of all ages the latest in bridal and wedding jewelry. 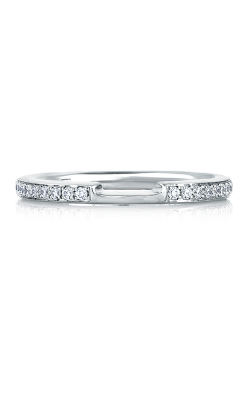 For brides and grooms in search of luxury-grade engagement rings and wedding bands, Kevin’s Fine Jewelry extends pieces from esteemed brands like Noam Carver who bring their stunning and unique wedding bands whose metals come in rose gold, white gold, and yellow gold. 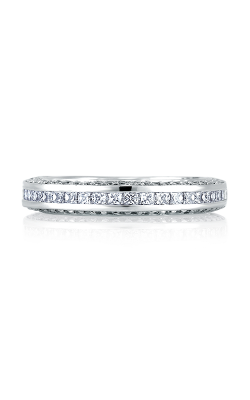 A. Jaffe pave wedding bands can also be found in their bold Seasons of Love Collection, urban Metropolitan Collection, and their finely crafted Art Deco Collection. Coast Diamond also presents wedding bands in shimmering and timeless white and yellow gold. 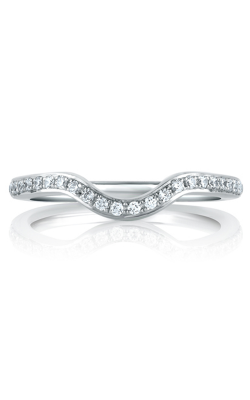 Simon G has standout pave wedding bands in their Nocturnal Sophistication Collection, forever in-style Classic Romance Collection, simple and soft Delicate Collection, and their Vintage Explorer Collection which daringly stands out while forever marking your never-ending love. Michael M presents regal pave women’s wedding bands for the bride found in their Princess Collection, glimmering and finely crafted. Totowa, New Jersey shoppers will also find and shop fine jewelry by Brother Wolf, John Hardy, Madison L, and more. 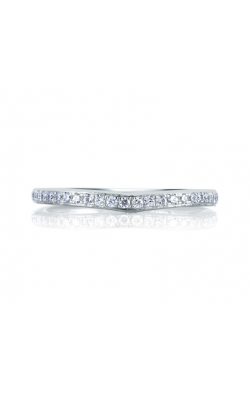 Also, to ensure that every piece purchased from Kevin’s Fine Jewelry maintains its brilliance, they offer their Totowa, New Jersey customers free cleaning and inspection services. 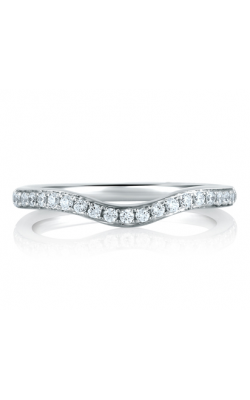 Located in Totowa, New Jersey, Kevin's Fine Jewelry is the premier source for authentic wedding bands, engagement rings and fine jewelry. 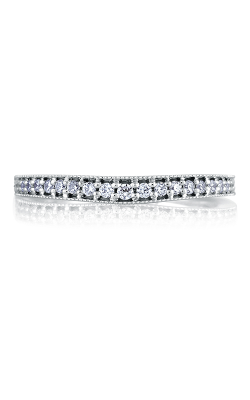 Kevin's Fine Jewelry offers customers one of the largest selections of designer name pave wedding bands in New Jersey. 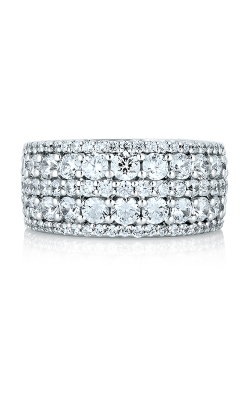 Popular designer pave wedding band collections available now at Kevin's Fine Jewelry include: Noam Carver, Michael M, and many more. 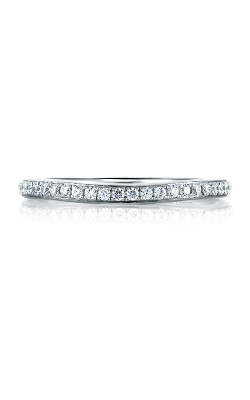 With years of experience under their belt, Kevin's Fine Jewelry offers expertise help when it comes to picking out the perfect pave wedding band. 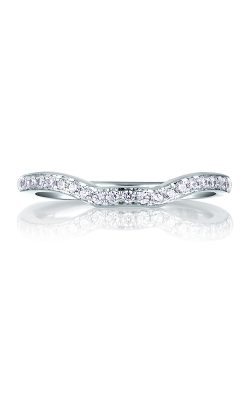 With their Lifetime Diamond Upgrade, you will have peace of mind knowing you can upgrade your diamond at any time. You will also be able to take advantage of our expansive warranty program, and cleaning and inspection services.